Here are the intrepid storytellers who have brought stories to the community this year. 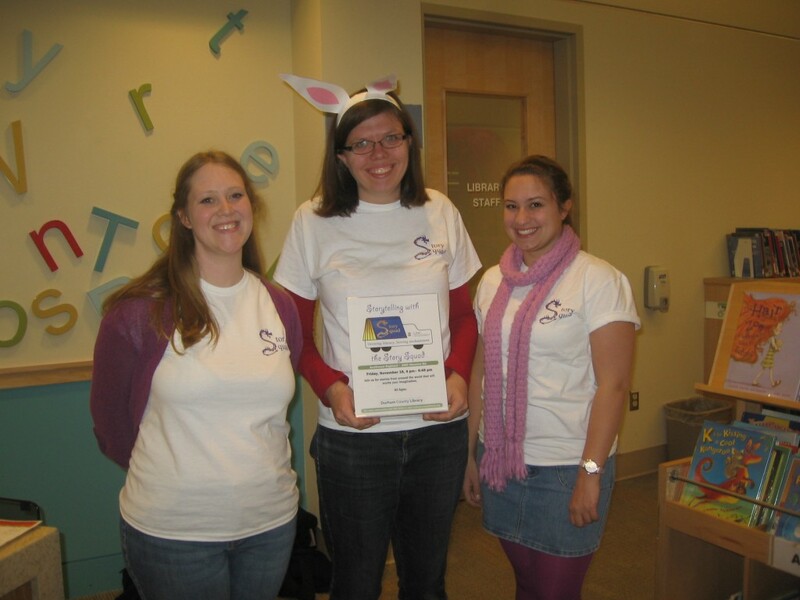 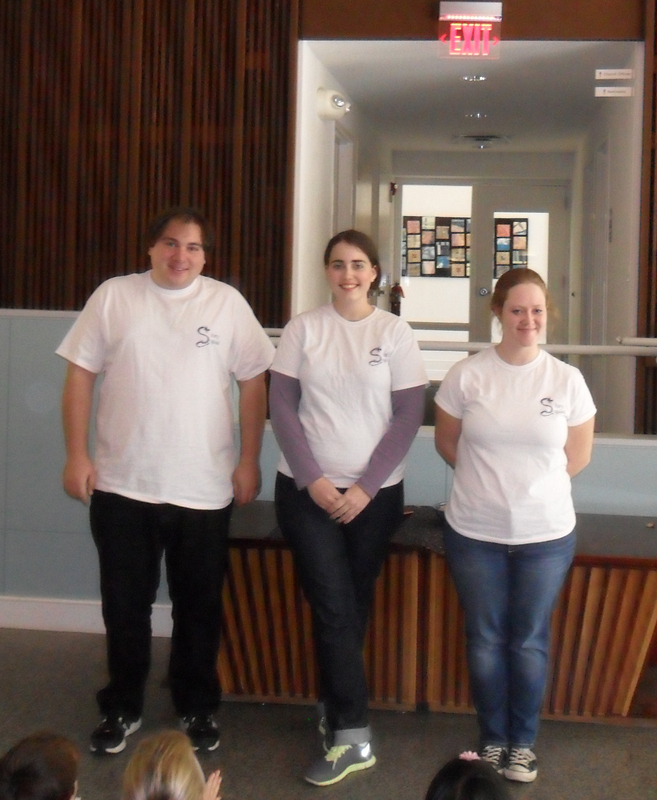 Three Story Squad tellers shared stories with children at the Southwest Regional Library in Durham. 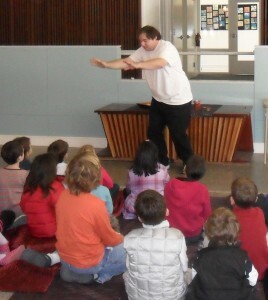 Story Squad storytellers share stories with children and families. 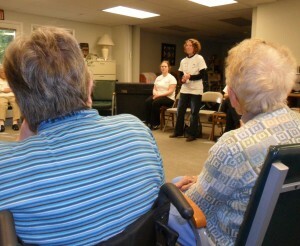 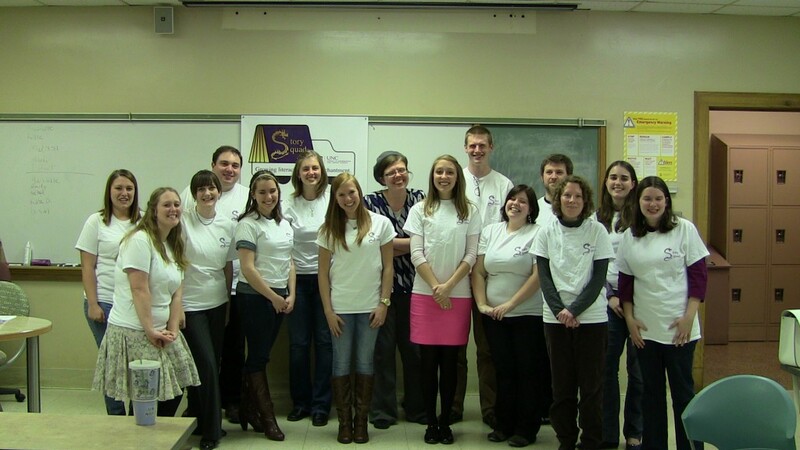 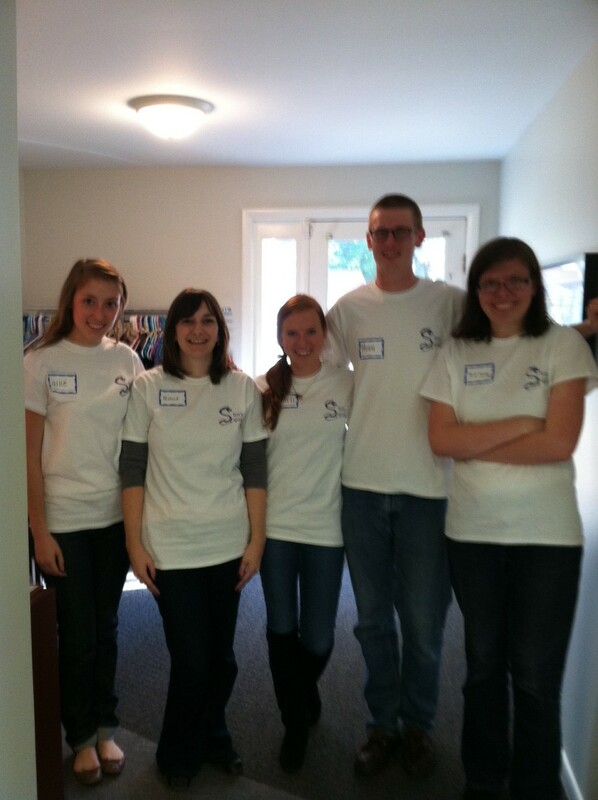 In early November, storytellers from Story Squad shared folktales with seniors at Charles House in Chapel Hill. Please use it to contact us with questions, comments, and requests for bringing in a storyteller, until we can get the online booking page completed.